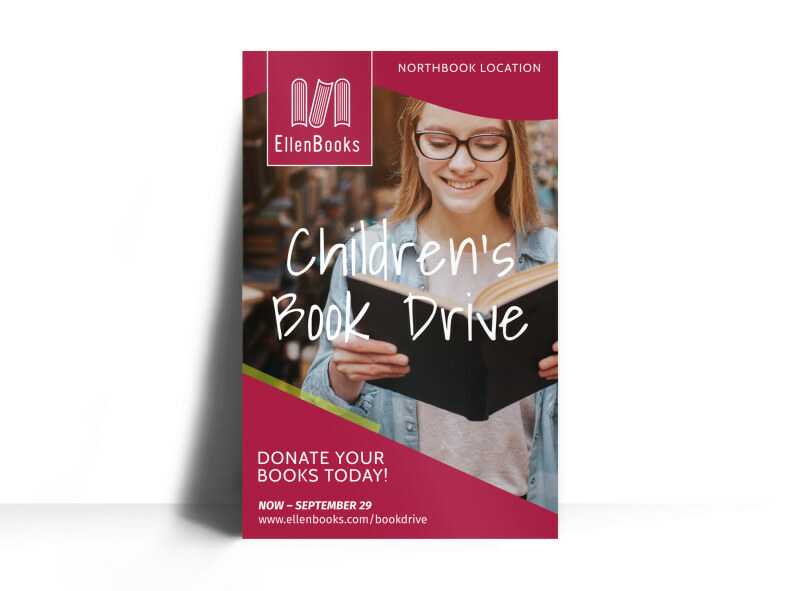 Customize our Book Drive Donation Poster Template and more! 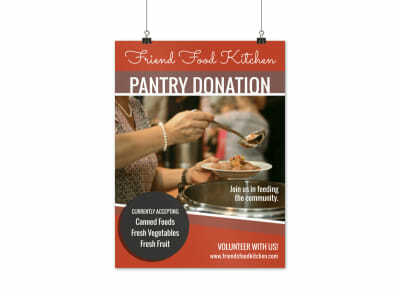 Call on area bibliophiles to give up their spare copies of books with this customizable poster for your book drive. 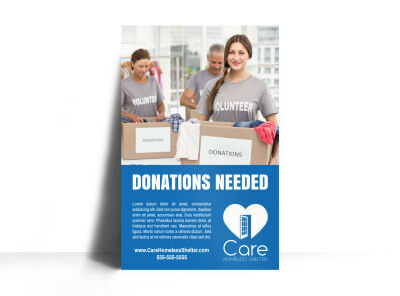 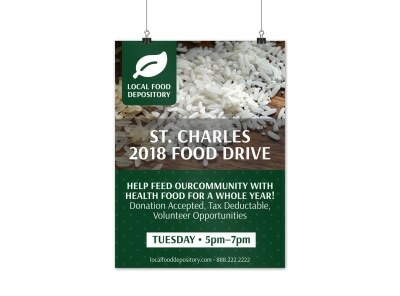 Add attention-grabbing photos or graphics to your design to enticed donors for your drive, and then include a call to action to get them interested in helping out. 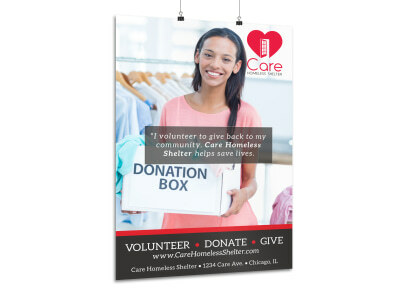 Begin the design process which is to click now, and have your poster ready for display and no time flat.